With 800 million monthly active users (and growing), Instagram is becoming a highly sought-after advertising platform. Instagram offers robust ad targeting options and flexibility, making it an accessible advertising option for businesses of practically any size. But how much do Instagram ads cost, and what strategies can you use to lower your total ad spend? Instagram is pulling in billions of dollars in net advertising revenue. In 2016, the platform’s net mobile ad revenues were $1.86 billion, and in 2017, revenue rose to $3.64 billion. In 2018, projections indicate that Instagram’s net mobile advertising revenue will nearly double to hit $6.84 billion. So how much do Instagram ads cost? The short answer: it varies – widely. 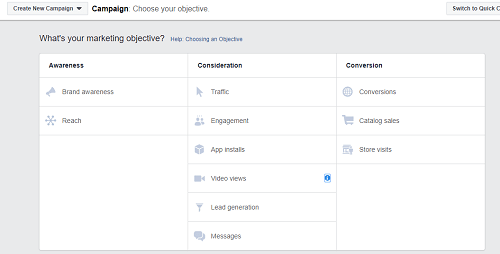 Choose your ad objective – what you want users to do when they see your ad – click-throughs, downloads, etc. Your ads will run within those parameters until you’ve exhausted your budget. AdEspresso analyzed $300 million in Instagram advertising spend over a 12-month period to establish some benchmarks for Instagram ad costs. In the U.S. (the third most expensive CPC), the average CPC was $3.56. CPC increased across all age brackets in 2017, with the highest being the 25-34 bracket, with an average CPC of $1.07. CPC for various placements (desktop newsfeed, right column, Instagram Stories, audience network, and main mobile feed) vary significantly throughout the year. Desktop newsfeed and right column placement had the largest cost spikes in Q4 2017, due to the holiday shopping season. Average CPC for right column and main mobile feed placements was about $1.20 for 2017, while the average CPC for Instagram Stories was $0.75. Seasonal fluctuations result in shifting CPC throughout the year, with the highest costs in the fourth quarter (thanks, again, to the holiday shopping season), followed by May through July. Overall, CPC tends to rise as the year progresses. Engagement is highest on weekdays, so ad costs are higher during the week, as well. Wednesday had the highest CPC in 2017, an average of about $1.03, followed by Tuesday at $0.98. Thursday and Friday round out the top four at an average CPC of $0.92 on both days. Average costs tend to be higher for ads targeting female users. Overall, the average CPC for Instagram ads falls somewhere between $0.70 and $1.00. Some ads have a CPC of $3.00 or more. The average CPM hovers somewhere around $5. Both of these figures can vary substantially based on the factors above and more. With manual bidding, you know upfront precisely how much you’ll be paying for your ads. You can lower your ad costs by setting a low manual bid, but that can actually work against you. Why? It’s an auction, and Instagram determines which ads to show based on several factors, including the value of the ad to the target audience and the bid amount – meaning you’ll likely lose out to higher bidders, and your ads will be shown less frequently. Adjust your schedule. Change your schedule to advertise on days of the week with a lower average CPC. Define a narrower target audience. Considering a different age bracket could lower your costs. That said, you shouldn’t advertise to users that don’t fit your target customer profile just to lower your ad costs – those users are less likely to engage with your ads, and the resulting impact on your ad quality and relevance scores could hurt you in the long run. Narrowing your target audience, however, can result in lower costs and even a better ROI. Adjust your ad placement. For example, if you’ve been advertising in the desktop newsfeed and your costs are growing as the year progresses, switching to Instagram Stories placement in the fourth quarter can help to lower your costs. Change your optimization. 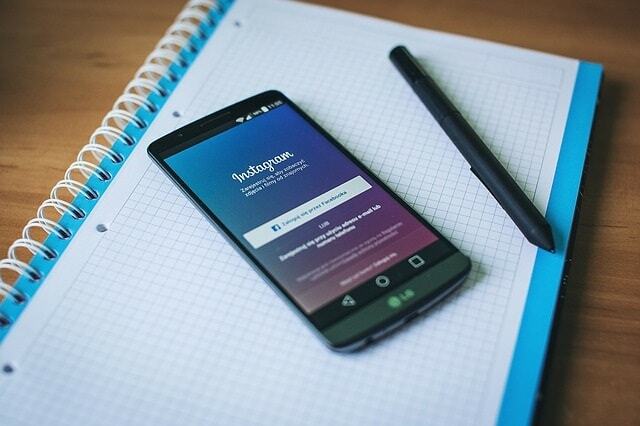 When setting up your campaign, you’ll tell Instagram what to prioritize when delivering your ads. 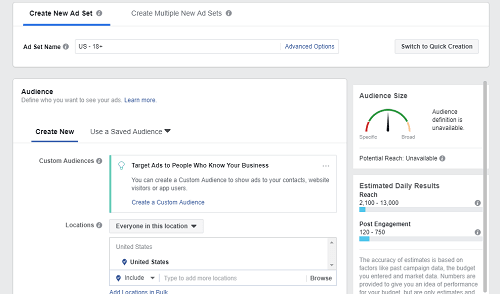 Options include the number of impressions (showing your ads to as many users as possible), conversions (targeting users who are most likely to convert), engagement (targeting users who are most likely to like, comment, or share your ad), clicks (targeting users most likely to click on your ad), and so on. Focus on ROI. Rather than get hung up on how much your CPC or CPM is, focus on your results instead. You might be paying more for clicks or impressions but generating twice as much revenue, making the higher cost worthwhile. Finally, don’t forget to add Instagram follow buttons and social media share buttons to your website to grow your audience and drive more engagement from users who click on your ads, not only on Instagram, but across all your social media platforms. Instagram has quickly become a sought-after advertising platform, particularly for B2C companies. 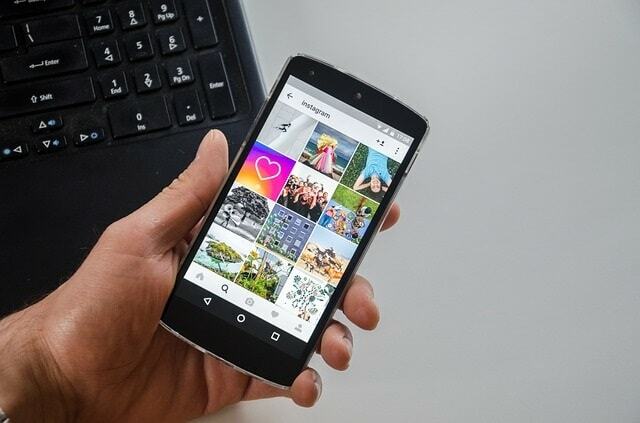 Take advantage of Instagram’s robust targeting options and campaign flexibility to generate a healthy ROI from your social advertising campaigns.